From the Shoulders of Giants comprises 10 classic hymns re-crafted for a modern context. 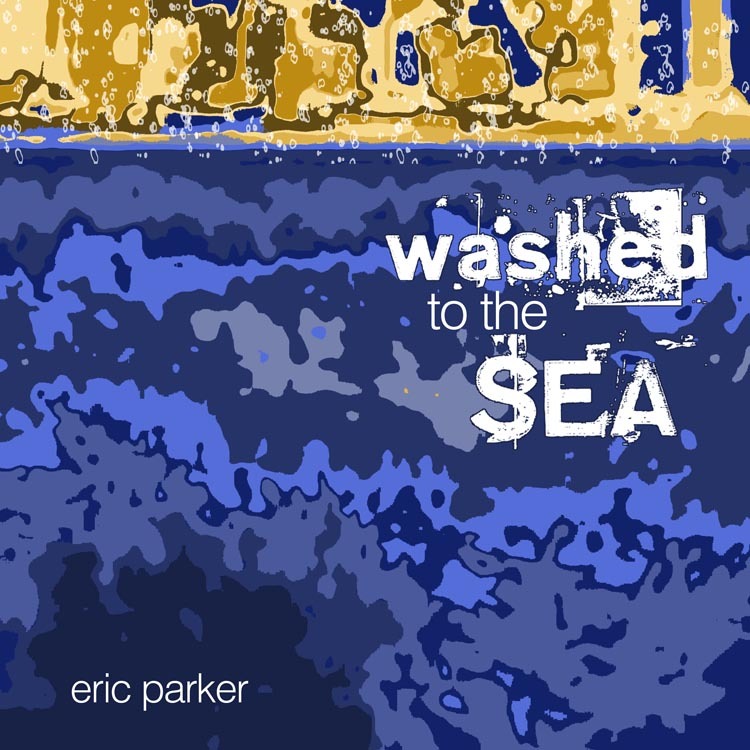 Washed to the Sea does contain a few hymn rewrites as well as some original songs and covers of great artists like Derek Webb, Sandra McCracken, Fernando Ortega and Mark Heard. 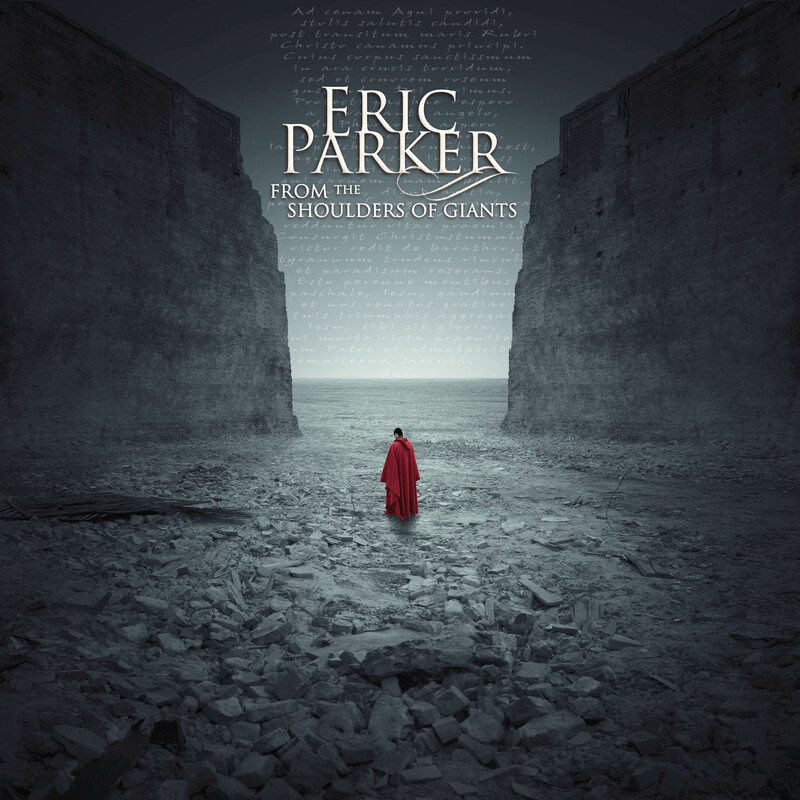 I have the CD of “from the shoulders of giants” and like it a lot. Is the $5 cd the outtakes cd? If so, I would like to get one. Thank you for continuing your mission of music.